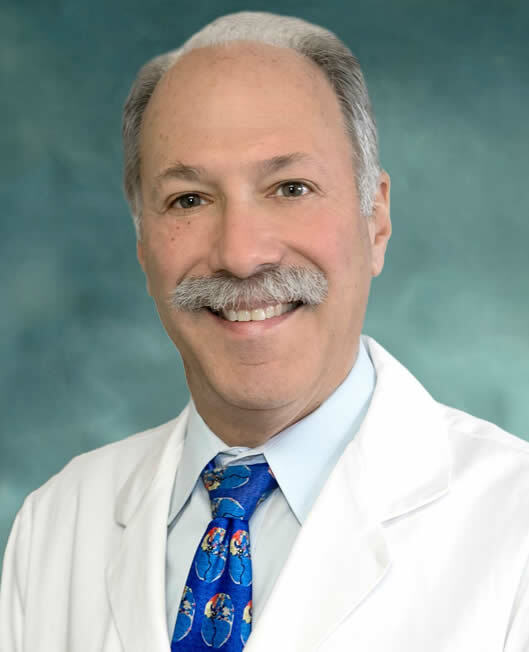 Dr. Seth Zwillenberg received his Bachelor of Science degree from Princeton University and his Doctor of Medicine Degree from State University of New York in 1981. He completed his internship in General Surgery at Graduate Hospital, a residency in surgical pathology at St. Vincent’s Hospital and an otorhinolaryngology residency at University of Pennsylvania. In 1987 he completed his Fellowship in Otolaryngology at the Medical College of Pennsylvania. Dr. Zwillenberg is board certified by the American Board of Otolaryngology. Presently, Dr. Zwillenberg is the Chairman of the Department on Otolaryngology, Head and Neck Surgery at Albert Einstein Medical Center. Dr. Zwillenberg is also affiliated with Hahnemann University Hospital, Presbyterian University of Pennsylvania Medical Center, St. Christopher’s Hospital for Children and Roxborough Hospital. Dr. Zwillenberg has been published in multiple medical journals including the Journal of Otolaryngology, Otolaryngology and Head and Neck Surgery and The Laryngoscope. Dr. Zwillenberg has three children and lives in Bala Cynwd, Pa.